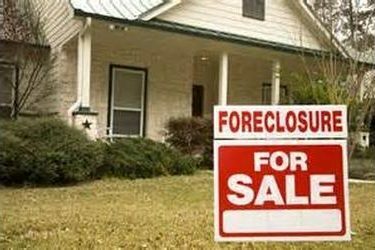 A company says a report that Kansas has one of the highest rates of vacant foreclosures in the country reflects the small number of foreclosures in the state, not problems in the housing market. RealtyTrac says Kansas has the third-highest rate of vacancies, with 31 percent of its homes in the foreclosure process abandoned. But RealtyTrac executive Daren Bloomquist says Kansas’ rate is so high because it has a small number of foreclosures, so its percentage of vacancies will be higher than a state with many foreclosures. 232 homes in Kansas were being foreclosed, with only about 72 homes statewide abandoned. In comparison, Florida has 35,913 abandoned homes but those account for only 22 percent of total foreclosures in that state.